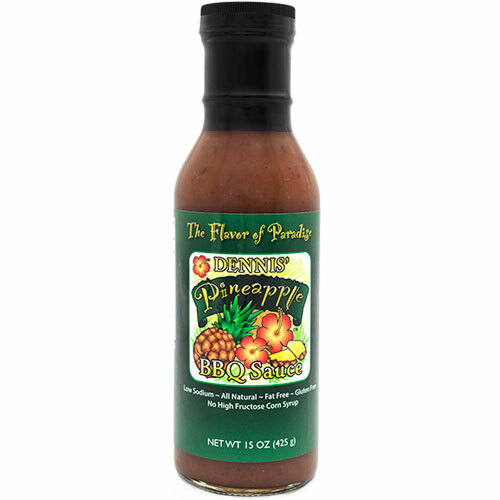 In addition to growing key limes, Dennis' wife loves to grow pineapples and has them planted all over their Florida yard. 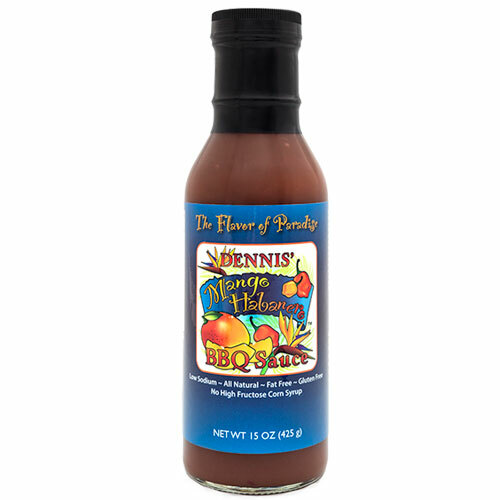 It soon became apparent that something had to be done with all of the tasty, sweet fruit. 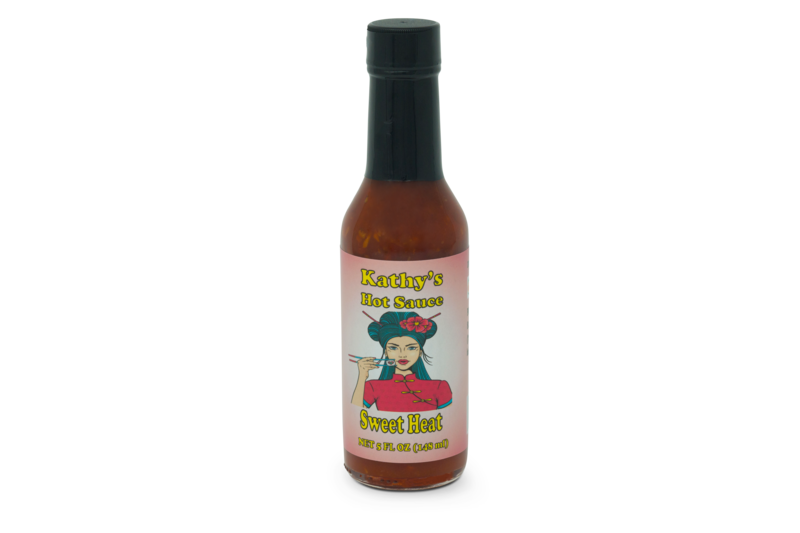 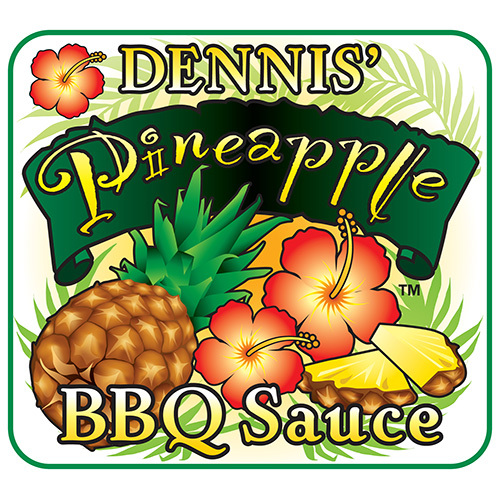 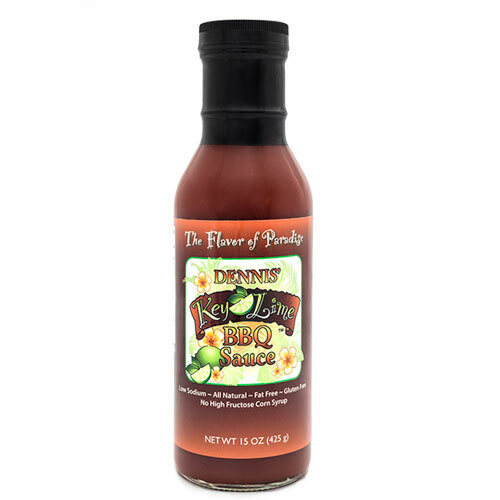 This sparked the second addition to our famous BBQ sauce line, Dennis’ Pineapple BBQ Sauce. 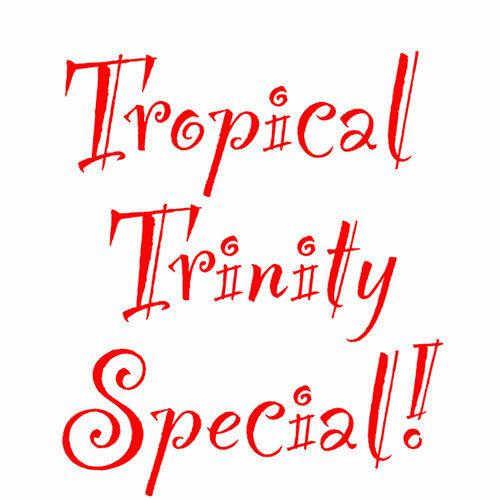 We wanted a nice, sweet tropical flavor and we must say, we nailed it with this one!